Is your house bursting at the seams? Have you been meaning to clean up the clutter for years? Are you embarrassed to have guests? Too busy or overwhelmed to tackle what seems like an impossible undertaking? Intimidated by the cost of improvement? Noted Massachusetts artist and decorator Jane Hillman draws from three decades of aesthetic sensibility and professional experience to transform homes from cluttered and uninspired to simple and elegant. Jane's keen eye for space, color, and light combined with her organizational know-how and design savvy will help owners take back their homes—without breaking the bank or their sanity. 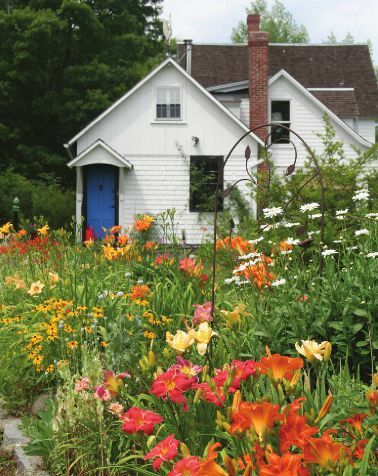 Jane Hillman organizes, de-clutters, brightens, refurbishes, and renovates in western Massachusetts with a focus in Williamsburg, Northampton, and the surrounding Hilltowns. contact Let's talk about your home project.